Staff was excellent-very friendly and helpful. Check in was quick and the staff member that checked me in was very helpful, courteous and professional. Required housekeeping late at night due to an emergency situation with one of my children getting very sick. There was a housekeeper there late at night that arrived at my room quickly and took care of the situation promptly. That housekeeper was amazing and very sweet disposition. The location of the hotel was perfect-very convenient. Overall, great experience and would stay there again. Would also recommend to friends and family members. 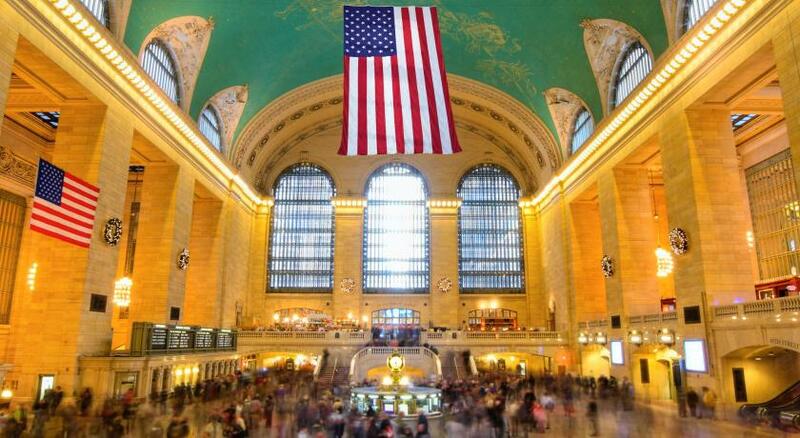 Great location, comfortable bed, directly attached to Grand Central which was convenient in rainy weather, and so clean! Definitely will stay here again. You get nice perks with the NYC hotel tax like $15.00 credit in the in hotel market and $10 at the bar, both daily. Excellent stay. The lost & found department is super helpful! All amenities met expectations. Staff are very helpful and friendly. Will recommend it and Stay again. -The Market inside the hotel was very convenient and had a large variety of food items and good coffee. The restaurant and bar had very good food and drinks. Prices were higher than expected but somewhat normal for this part of town. -Registration Staff and Concierge were excellent and very helpful and friendly. Concierge helped us navigate the subway which opened up a lot for us to tour the city. Club room amazing. Staff was excellent. The location is best in city. Had a great time. Very accommodating. Wonderful staff. Christina the bartender was awesome. The location was ideal and the staff was very friendly, accommodating and efficient! It is kid friendly! And location was good for the night. Grand Hyatt New York This rating is a reflection of how the property compares to the industry standard when it comes to price, facilities and services available. It's based on a self-evaluation by the property. Use this rating to help choose your stay! 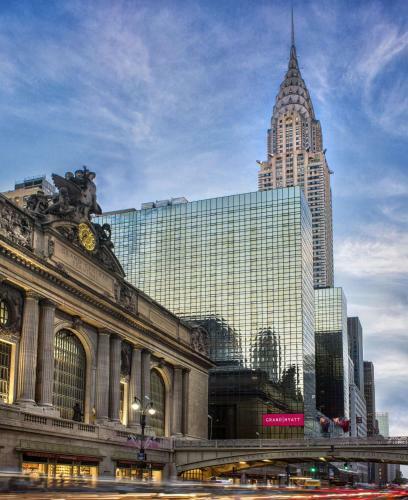 One of our top picks in New York.Located adjacent to Grand Central Subway Station, this Manhattan hotel features onsite dining and the 24/7 StayFit fitness center. Rooms include a flat-screen TV and an iPod docking station. Times Square is less than 0.6 mi away and a train shuttle service is available from Grand Central to Times Square subway station. 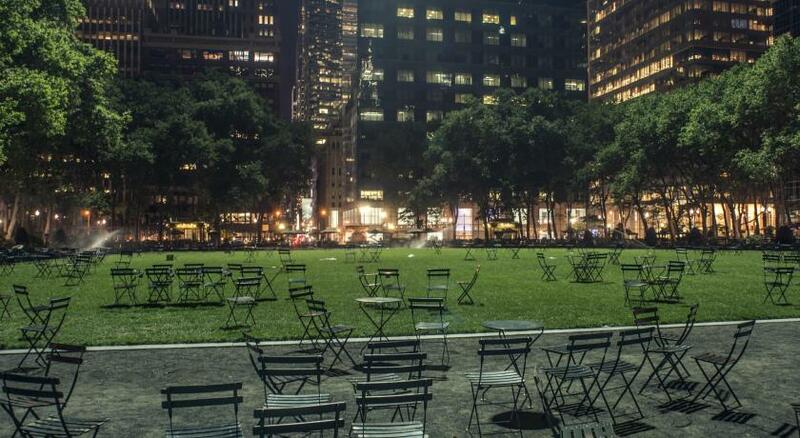 Bryant Park is 2,100 feet away. When would you like to stay at Grand Hyatt New York? This room provides access to the private Grand Club Lounge that includes a private concierge, continental breakfast and evening hors d'oeuvres. Guests can enjoy views of New York City streets and pillow-top mattress. This suite includes a flat-screen cable TV and an iPod docking station. This room features a Hyatt Grand Bed® with plush pillow top mattress, flat-screen TV and Geneva Sound Station with iPod® dock. Grand Club rooms offer daily breakfast, evening hors d’oeuvres and rooftop garden access. This spacious suite features a sitting area, dining room and bathroom. Featuring a city view, this room offers a Hyatt Grand Bed® with plush pillow top mattress, flat-screen TV and Geneva Sound Station with iPod® dock. This accessible room offers a Hyatt Grand Bed® with plush pillow top mattress, flat-screen TV and Geneva Sound Station with iPod® dock. This loft comes with a sofa bed only. Please note that it does not have a standard bed. This suite features a view, sofa and iPod dock. Offering just over 1,300 modern guest rooms, our hotel has the high-touch, personalized service of a much smaller boutique property, with a dedicated concierge staff committed to ensuring that your stay is the best it can possibly be. Enjoy convenient services including a state-of-the-art StayFit™ Fitness Center, grab-n-go Market, valet parking and in-room spa services. House Rules Grand Hyatt New York takes special requests – add in the next step! Grand Hyatt New York accepts these cards and reserves the right to temporarily hold an amount prior to arrival. Please note that breakfast included rates include breakfast for 2 guests only. 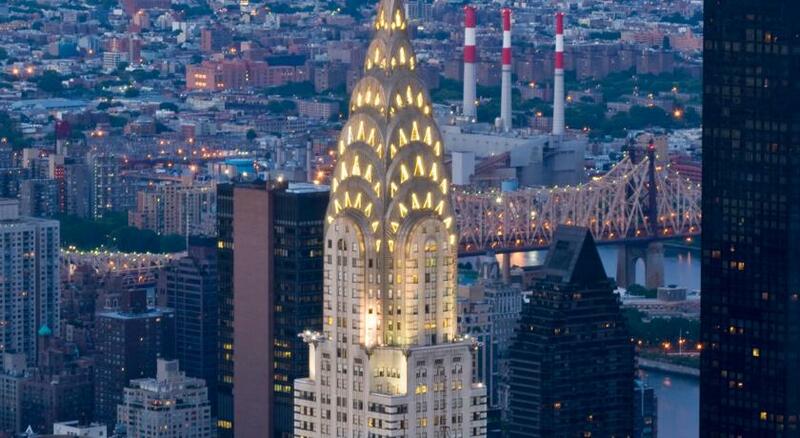 • 20% savings on the Sightseeing Flex 3 Attraction Package “the best “choice” pass in New York City! • Macy’s VIP passport which includes 15% discount on regular and sale merchandise, 20% off of their on-site food and beverage & complimentary fine jewelry & MyStylist personal shopper. Per night stay inclusions must be redeemed by 00:00 each day. Unused inclusions will not carry over to the next day or future stays and cannot be redeemed for cash. All applicable destination fee charges must be settled to the guest room to be waived upon checkout. Additional terms and conditions may apply. Please note, the property cannot accept reservations of more than 3 rooms under the same name. I really can't say anything negative about this hotel. The bed was pretty uncomfortable. The electric sparks every time you touch the elevator key or the room door now or while opening the door with the key. We arrived with 3 adults but room only had one bath towel, elevators took a long time to arrive and many were malfunctioning. The add’l $:5 arrival fee was an add on that wasn’t disclosed until we arrived and were checking in. Room service having time bars in a 4 star hotel. 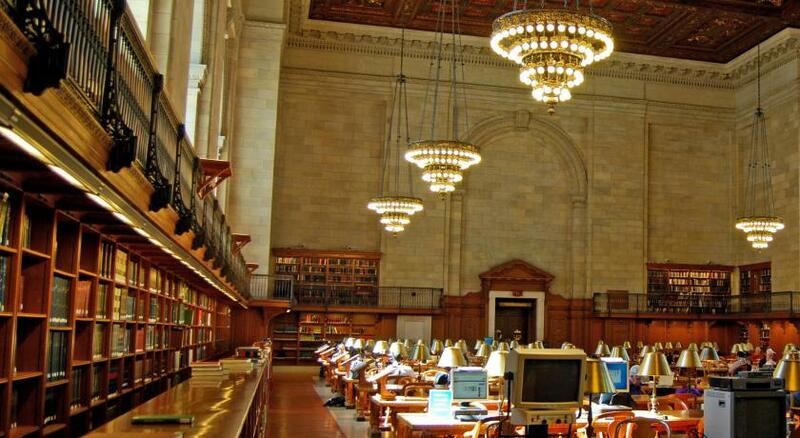 Sad to hear it’s being downsized and used for office space. I read that it’ll have less rooms. I would have liked a coffee making facility in the room. Used the online checking in. My key was printed but was not activated when we got to the room. So had to go back down to lobby. May need to look into that if offering hassle free check in?? The room size and comfortable beds!